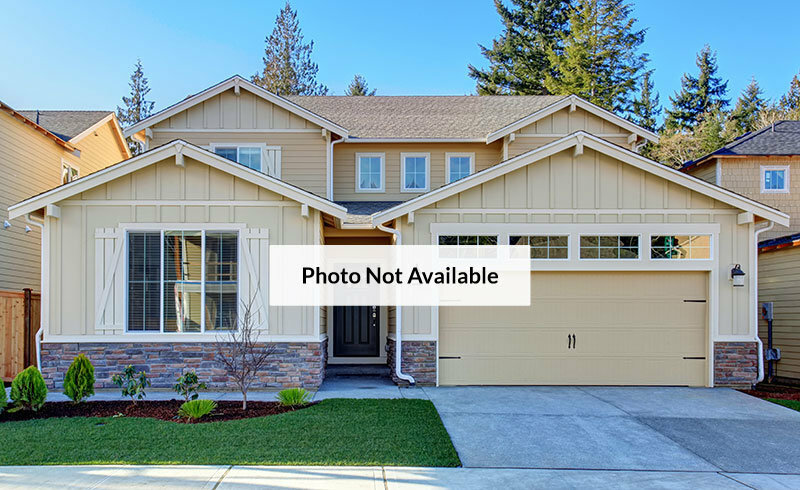 Share this property with friends ! Century 21 Innovative Realty Inc. Copyright 2019 | Arul Homes. All Rights Reserved.